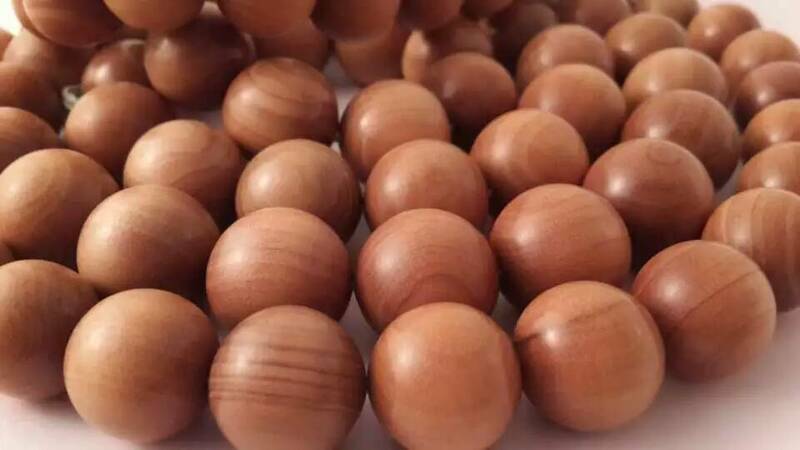 We are leading supplier, manufacturer and exporter of all kind Sandalwood handicrafts like mala, beads, rosary, chanting etc. we ship the courier with leading company like dhl, ups, FedEx . We export Sandalwood handicraft to Dubai, Brazil, Russia, china, Japan, Taiwan, Malaysia, Singapore. We are manufacturer, supplier, exporter of Sandalwood rosary Japa mala based in Jaipur. We use original Sandalwood (chandan wood) to make the malas. Chandan is the sacred three in all the trees. It have natural fragrance. Mysore Sandalwood elephant handicraft available in Jaipur. we are exporter, manufacturer and supplier of all kind Sandalwood and wooden handicraft based in Jaipur. We supply all handicrafts in Dubai, Brazil, Bangkok, china , Malaysia, Singapore with dhl, ups, FedEx. Red Sandalwood Bracelets Supplier in India We have Very Good of Red Sandalwood Bracelets Manufacturing. We are Supplier of Main Cities like Delhi, Mumbai, Chennai, Kolkata, Bangalore, Hyderabad. white Sandalwood bracelets made of Mysore Sandalwood with long lasting fragrance by the direct manufacturer in india. Designer Sandalwood Carved Elephants in Jaipur We are Leading Manufacturer and Exporter of Beautiful Designer Sandalwood Carved Elaphants Statue in jaipur. We have many many design like Lion Fighting, Elephant Fighting, Deer Fighting. You can Choose from our catelog. Best quality red Sandalwood bracelets available in Jaipur . we are supplier in whole across india metro cities like Mumbai, Bangalore, Chennai, Cochin, Kolkata, Delhi, Korba etc. Red Sandalwood elephant manufacturer from Jaipur.